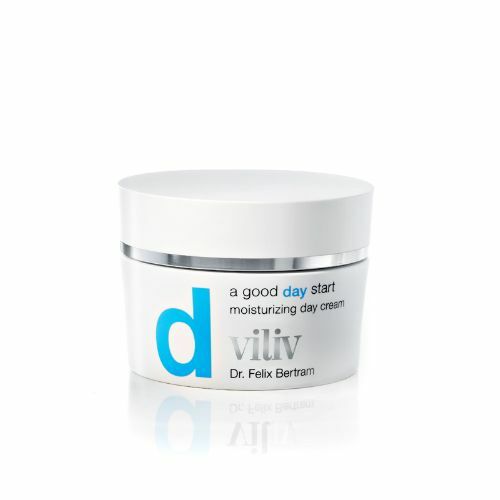 An innovative new formula in sunscreen for your face means that not only will you get the highest protection SPF50 this cream will also help to repair the damage caused by the sun. 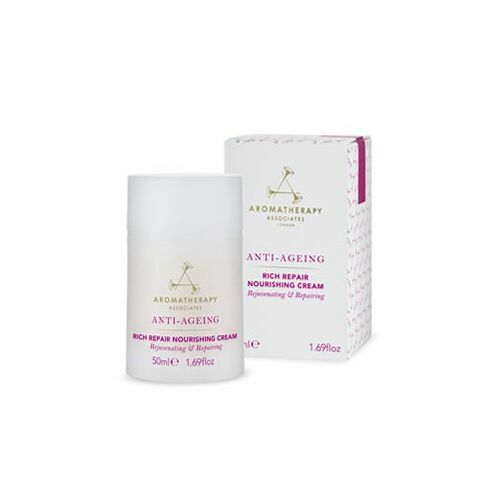 With it's STM-Cell Sun Prevention it helps to repair and regenerate the stem cells which will slow down the ageing process and repair dark spots. A light emulsion that is absorbed easily with a subtle scent of Rose, Jasmine, Vanilla and Sandalwood. This emulsion will help you develop a radiant and even tan.